Customer experience (CX) has become a priority for the vast majority of organisations – or has it? With the large volumes of contact centre advisors still incentivised based on speed – typically the Average Handle Time (AHT) – CX goals are quite often unachievable. Companies have two options: speed or quality. Get the customer off the phone or web chat as quickly as possible or deliver a business transformative level of customer service. You can’t have it both ways. AHT has dominated contact centre measurement for decades. During the era of low cost, low value service delivery, measuring advisors purely based on the speed with which a customer interaction could be wrapped up, irrespective of the quality of service or value of the experience, was the priority. But that model has little place in the customer centric market of 2019. At a time when the quality of customer experience is often the only opportunity to achieve any level of customer differentiation, the way in which organisations engage with customers – via social media or email, phone or web chat – is now critical. So why are so many companies – many of which cite a strong commitment to CX – still buying contact centre services on the basis of AHT? How can an advisor deliver the high quality experience required to meet customer expectations, to create a brand advocate or prompt recommendations via social media, when the focus is mostly on speed? The entire concept is counterintuitive and counter-productive – and yet despite top level ‘Customer Experience’ focused strategies, when it comes to assessing contact centre performance and purchasing outsourced contact centre services, too many companies are still firmly entrenched in an outdated, speed based culture. Clearly performance has to be evaluated and assessed to ensure value for money and quality of contact centre operations – so how can organisations match contact centre deliverables to corporate CX goals? 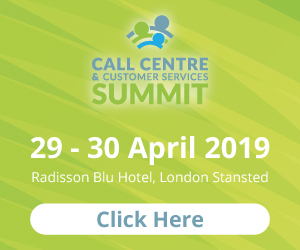 The dichotomy within contact centre services today is that not only is a speed focused model at odds with the stated CX focus, it is also at complete odds with the investment in a raft of metrics to measure the voice of the customer and customer experience across the business. From social media sentiment to routine customer surveys, according to Gartner, the four most common categories for CX metrics are quality, satisfaction, loyalty and advocacy and it is embedding these measures within a contact centre culture that is key to achieving an environment that provides the right type of experience. Of course, AHT still has a role to play. It is important to track traditional performance metrics, such as the number of dropped contacts, as well as contacts handled, to ensure basic operational processes are working correctly. Additionally, it’s useful from a resource planning perspective to help ensure staffing levels are calculated accurately and productivity levels are where they need to be. A spike in AHT can even provide an indication of an emerging problem within the business – such as a billing glitch – that requires rapid escalation. But it is no measure of quality or the company’s ability to deliver highly personalised services. Companies need to be honest: what is the business delivering via a contact centre? If there is any focus on CX, on ensuring customers receive a personalised resolution, then using AHT to incentivise contact centre advisers is massively counter-intuitive. An individual measured solely on the speed with which every interaction is concluded is never going to have the time to listen to the customer, understand the problems or issues raised, or focus on the quality of the experience. The goal will be to wrap up calls or handle multiple web chats simultaneously to ensure the AHT metrics are hit – and that fundamentally undermines the basic concept of good customer experience. If companies are to ensure the corporate CX vision is delivered at the contact centre, the culture has to change. 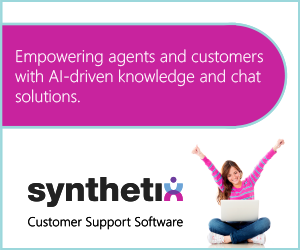 This means embracing innovative technologies that enable customers to easily and effectively self-serve, freeing up contact centre advisors to concentrate on the more complex customer issues. But it also means reconsidering advisor metrics; ensuring they are incentivised based on the quality of experience, first time resolution and customer voice; and providing the training required to enable individuals to make the transition towards a better quality interaction. Essentially it means changing both processes and culture to ensure advisors become customer centric and that customers have timely access to the information or service required and, where possible, one touch resolution. In addition to leveraging technology innovation to support self-service, achieving a CX focused culture may also demand changes to the recruitment model to ensure advisors match the profile and needs of the customers. While an AHT dominated model requires a vanilla approach to advisor recruitment, as soon as the focus shifts to CX it becomes essential to allocate individuals with the right skills to the job. From the high levels of empathy and great listening skills required by those primarily dealing with elderly and/or distressed individuals, to an inherent interest in fashion for an advisor working for a clothing company, great CX requires a far more tailored recruitment model. 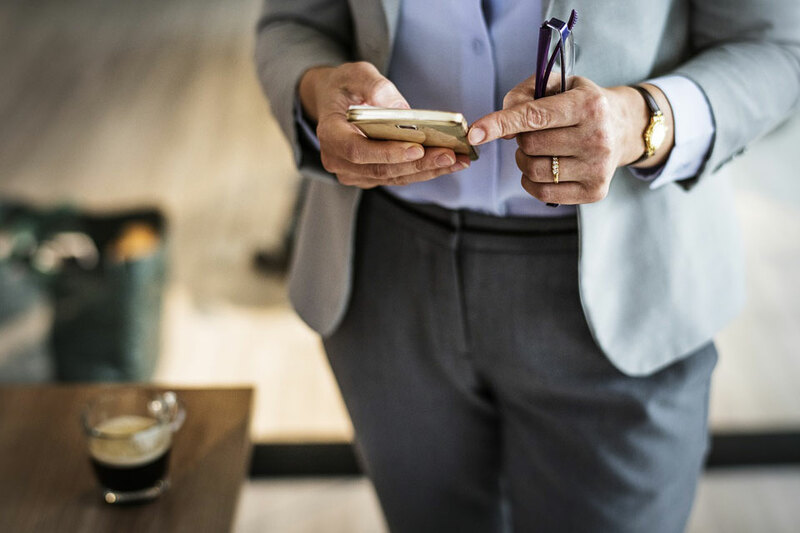 Great service cannot be delivered by individuals focused solely on processing as many customer interactions as possible – the two requirements are completely at odds. Companies need to look hard at why they are still measuring contact centre services on such an outdated model: AHT typically ties in with low cost, low valueinteractions. So, with many more companies now realising the fundamental importance of providing great service, is it not now essential to rethink the way these services are delivered by embedding customer experience within the culture?